North Dakota! — a pheasant hunter’s paradise and home to the hottest oil and gas find in North America — and also a region whose control, automation and telemetry needs are served by Preferred Controls of Albany MN and Minot ND. Preferred Controls, an integrator of custom control systems, serves a broad spectrum of clients throughout the Northern Plains States. 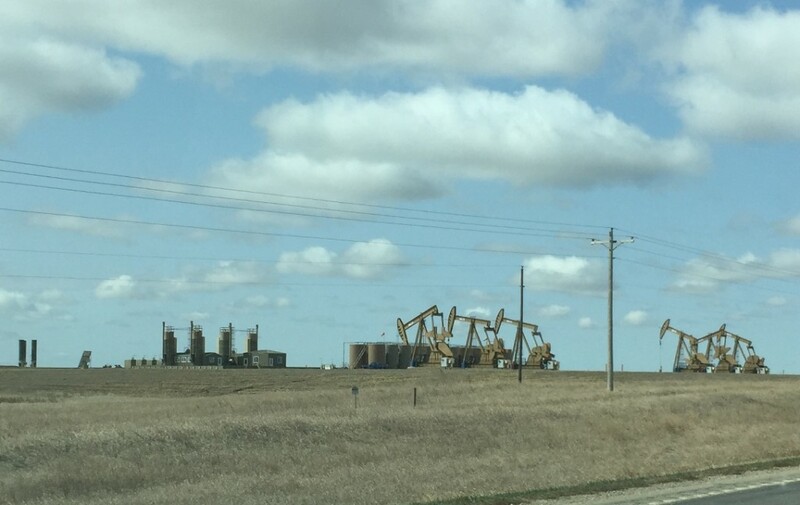 Typical Scene in the Bakken Formation Oil & Gas Fields – In the Vicinity of Williston ND. In the shale oil and gas fields of North Dakota, and throughout the United States in general, hydraulic fracturing (aka “fracking”) technology is being applied to increase the productivity of new and old wells alike. In a nutshell, rock at the wellbore is fractured by the injection of a high-pressure cocktail of water, sand, and chemicals — creating cracks in the rock formations through which the petroleum, gas, and brine will flow more freely to the surface. Each fracking operating consumes a significant amount of water — between 1.2 and 5 million gallons of water per frac — at a typical cost of $21K-$90K in water alone. In order to minimize transportation costs, the water is generally purchased from a source as close to the wellhead as possible. The frac water seller is often a nearby landowner with a lake or well. In every case, each frac water source must be permitted, metered, and monitored by the state. Lake Pump, Meter, and Preferred Controls AMR Unit. In order to help keep the water seller in compliance with its state-issued permit, Preferred Controls has developed a turnkey AMR (Automatic Meter Reading) system that can be efficiently deployed to any frac water source (lake or well) and to any location in the world. Preferred Controls Modular AMR Unit. Optionally, and in certain cases, Preferred Controls can integrate with a customer-provided flow meter, as well. 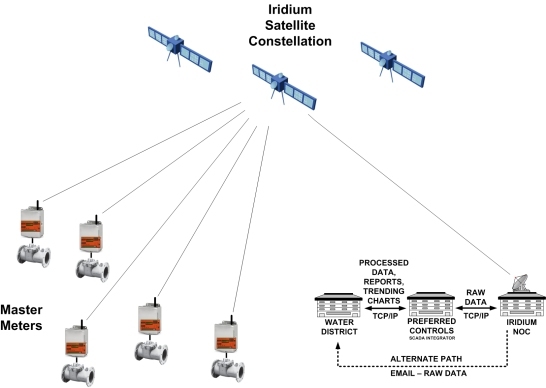 At the server, Preferred Controls has developed sophisticated software that retrieves the metering data from the satellite network, stores the data within a database, and provides digital reports to both the frac water seller and the state permitting agency. 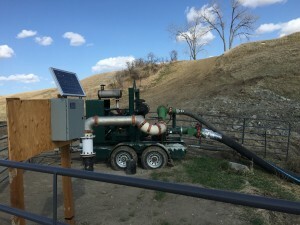 Because the hardware of this AMR system is modular and portable, it can be re-deployed at new permitted water sources, close to the active fracking. While visiting various sites, I learned that selection of satellite communications was an absolute necessity, as the frac water source locations usually had no (or weak) cellular signal available. 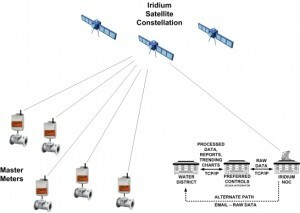 Extraterrestrial satellite service, as provided by the Iridium satellite network, is consistently available anywhere with a clear path to the sky above — in other words, virtually anywhere in the world. Preferred Controls has offered the flexibility to accommodate customer-provided water meters, in addition to providing a water meter as part of a complete turnkey package. However, I cannot stress enough that frac water sellers should consider using only new and approved meters. Why? Because, a water meter is effectively a “cash register” for water. 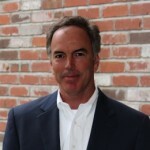 And a meter whose accuracy falls within 5-10% error, or a meter that does not offer an encoder-signal output — no matter how inexpensive — will quickly become a liability to the water seller. The frac water seller should contemplate whether a 5-10% underpayment for each water sale is acceptable. 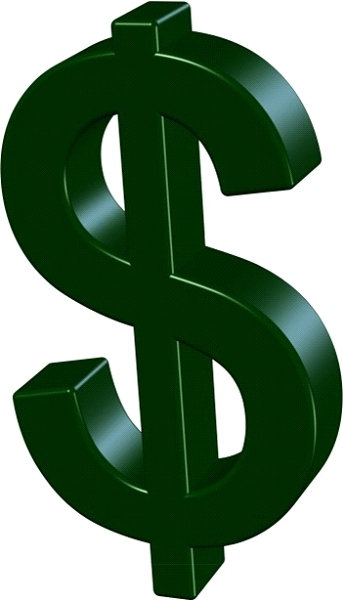 Consider this example: A single fracking purchase of 3 million gallons at $18 per 1KGal run through a 10% accurate flow meter could result in up to $5,400 in lost revenue on that single purchase alone. And that loss does not even factor in the increased maintenance costs of a low-end mechanical meter. 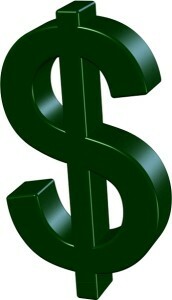 Water Meter = Cash Register for Water. What Level of Inaccuracy Is Acceptable At Your Cash Register? For all the above reasons, it is wise to invest in an accurate and compatible flow meter up-front. For lake and well water, the gold standard for accuracy is a magnetic flow meter. Unlike mechanical turbine or propeller meters, a 100% solid-state magnetic flow meter has no moving parts whose movement could be hindered by solids — such as those suspended in lake and well water. The model that we generally recommend provides an overall accuracy of 0.4%. And no matter how accurate the installed flow meter, limited benefit will be yielded without proper communication compatibility. For this reason, only magnetic flow meters that are equipped with an encoder-signal output (not pulse) are recommended. Encoder technology guarantees that the meter totalization (the number that is visually displayed on the meter’s register) will be an exact match to the number that is reported to the permitting authority. 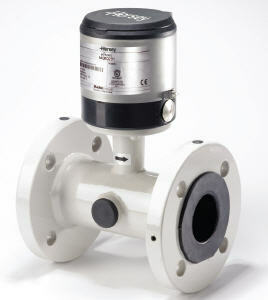 Magnetic Flow Meter with 0.4% Accuracy, Equipped with an Encoder Signal Output for Revenue-Grade Data Transfer. This visit to North Dakota was an educational experience, and I was appreciative of the opportunity afforded by Pete Desautel and the good people at Preferred Controls. They have designed an efficient, reliable, and modular automatic meter reading system that can be deployed to remote frac water source locations. 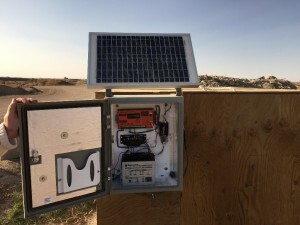 The system was proven at the Bakken Formation Oil Fields of North Dakota; but — due to its portability and satellite-based communications — could be deployed without modification to any location in the world. It could also be used to meter brine disposal injection well operations. 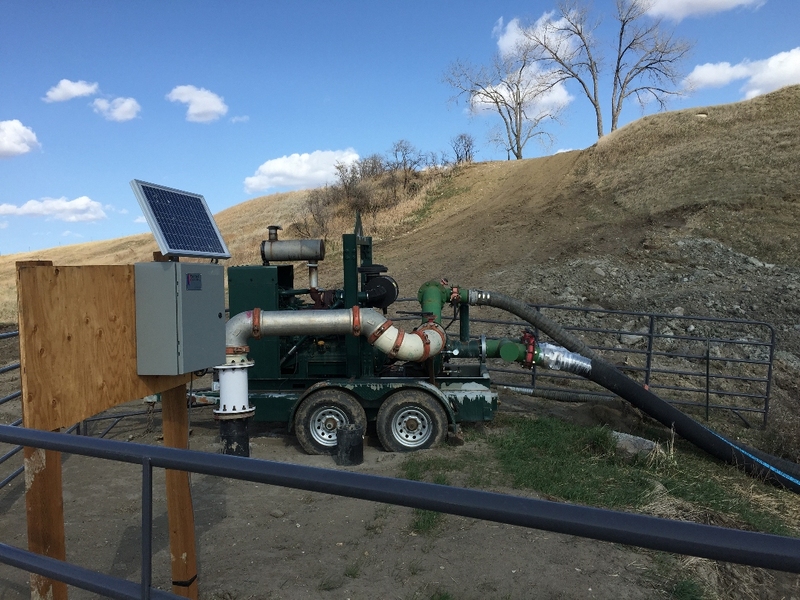 Are you interested in learning more about how the Preferred Controls Frac Water AMR system could be deployed to your frac water source or brine disposal system? Give Pete Desautel at Preferred Controls a call (cell: 320.224.1217), or give us a call — We’ll be glad to discuss your needs in detail.